Cinesite Studios has announced a partnership with the Harold Lloyd Estate and Aniventure Limited to adapt Harold Lloyd’s films into a series of animated features. 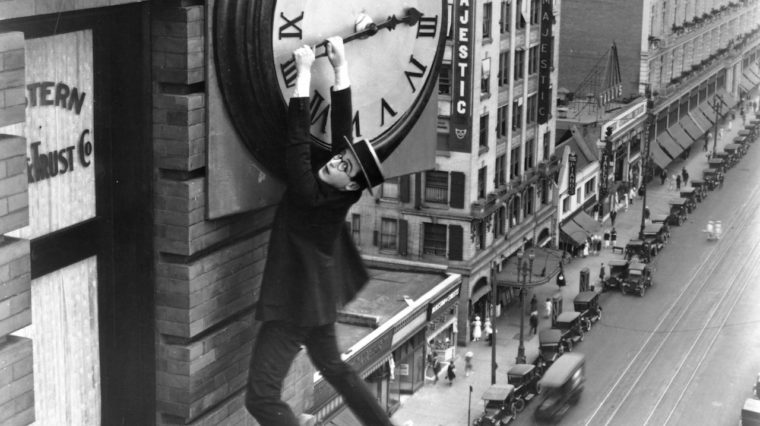 Harold Lloyd was a comedic genius and one of the most influential and successful filmmakers of early cinema. As an actor, comedian, stuntman, writer, director and producer, Lloyd made nearly 200 films between 1914 and 1947. He was a pioneer in the use of thrill sequences, daredevil physical feats, innovative camera angles, color in film and 3D photography. These tremendous accomplishments, along with the universal appeal of his stories, makes Harold Lloyd and his antics a natural for animation. Dave Rosenbaum, Cinesite’s Chief Creative Officer, Eamonn Butler, Cinesite’s Executive Animation Director and Suzanne Lloyd, granddaughter of Harold Lloyd and the owner of his film library, will collaborate on the adaptations. The untitled HAROLD LLOYD film sits alongside two previously announced feature animation projects due to go into production at Cinesite Studios. The first RIVERDANCE, produced by Aniventure Ltd and Ireland’s River Productions and the second IMAGINARY FRIEND, produced by Jeremy Renner and Don Handfield’s The Combine, with Straight Up Films and Aniventure Ltd.